Oakland—Prisoners in Pelican Bay State Prison’s Security Housing Unit (SHU) have announced a push to end all hostilities between racial groups within California’s prisons and jails. The handwritten announcement was sent to prison advocacy organizations. 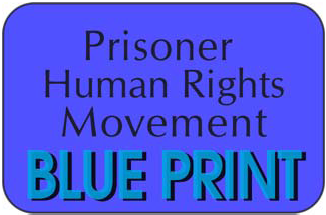 It is signed by several prisoners, identifying themselves as the PBSP-SHU Short Corridor Collective. The Short Corridor refers to a section of Pelican Bay Prison’s notorious Security Housing Unit (SHU). 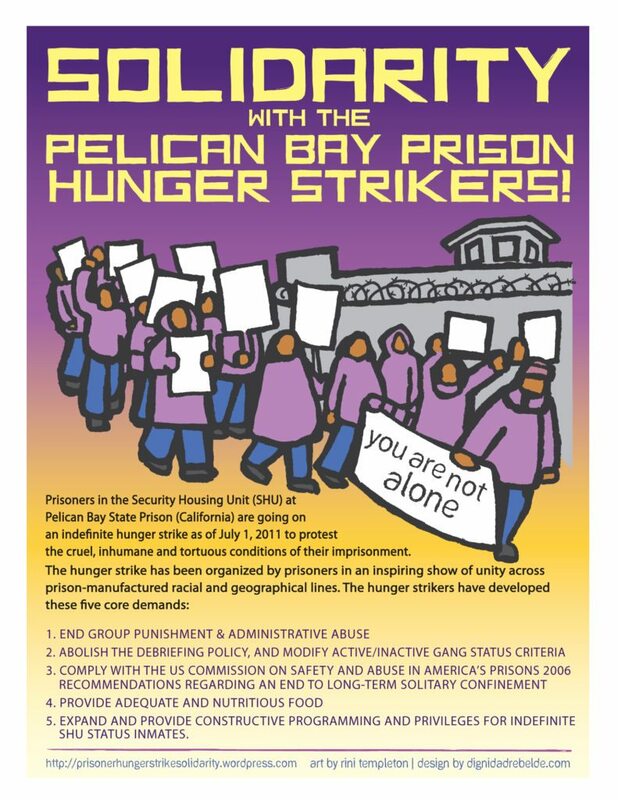 Pelican Bay’s SHU was the point of origin for last year’s hunger strikes which rocked California’s prison system, at one point including the participation of nearly 12,000 prisoners in over 11 prisons throughout the state. The statement calls for the cessation of all hostilities between groups to commence October 10, 2012, in all California prisons and county jails. “This means that from this date on, all racial group hostilities need to be at an end,” the statement says. It also calls on prisoners throughout the state to set aside their differences and use diplomatic means to settle their disputes. The Short Corridor Collective states, “If personal issues arise between individuals, people need to do all they can to exhaust all diplomatic means to settle such disputes; do not allow personal, individual issues to escalate into racial group issues.” In the past, California prisoners have attempted to collaborate with the Department of Corrections to bring an end to the hostilities, but CDCR has been largely unresponsive to prisoners’ requests. The statement warns prisoners that they expect prison officials to attempt to undermine this agreement. The PBSP-SHU Short Corridor Collective has strongly requested that its statement be read and referred to in whole. It can be found HERE (in English and Spanish).